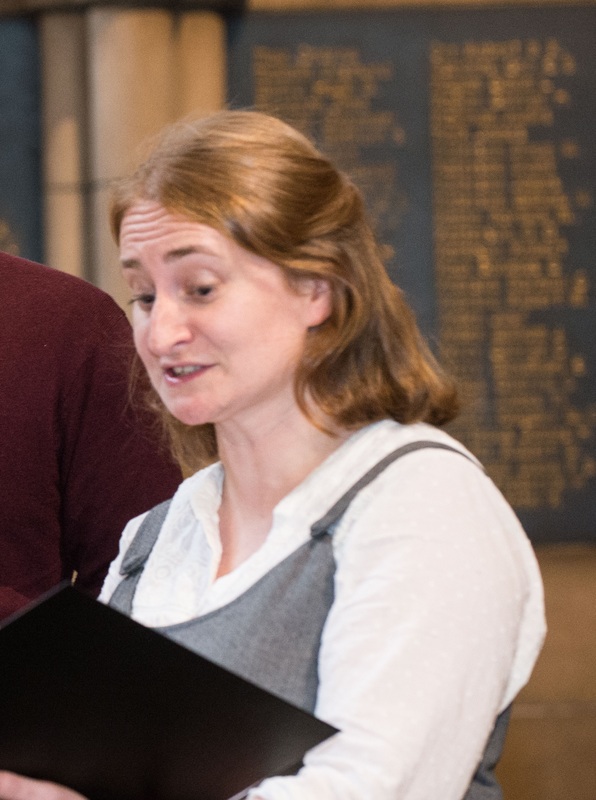 Katy Cooper is a Director of Chapel Music the University of Glasgow. She also founded and continues to conduct Glasgow Madrigirls, and also conducts Tartan Tones (John Lewis Glasgow Branch Choir), Scottish Opera’s Community Choir, and choirs for young people at the Glad Foundation. Katy also works with Glasgow University Choral Society, Scotland Sings and tutors choral conducting for Sing for Pleasure. She sings with various choirs including Serafine, Sine Nomine and harmony folk-groups Muldoon’s Picnic and Crying Lion. She has a doctorate in 17th Century Scottish vocal music.